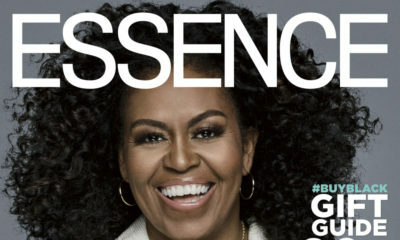 Musician and Real Housewives of Atlanta star Kandi Burruss is on the cover of Essence Magazine‘s October issue, and according to the artist, it’s a dream come true! 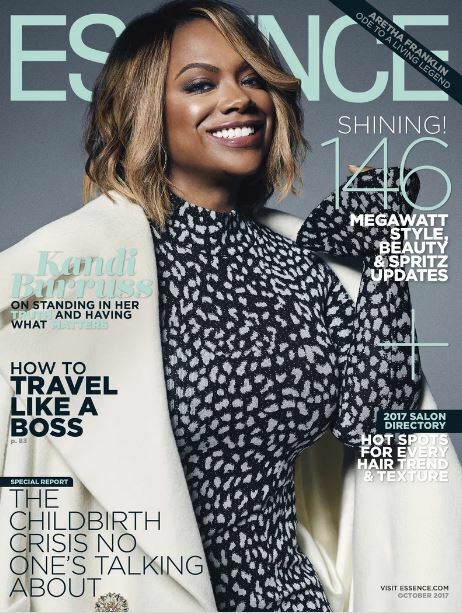 Kandi speaks to the magazine about fame, betrayal, motherhood and a whole lot more. On the frailty of fame: It’s a very humbling moment when your songs aren’t on the radio anymore. I didn’t appreciate what that success was when we had it. I remember feeling like, when I get things back the way I want them to be, I will never take anything for granted again. 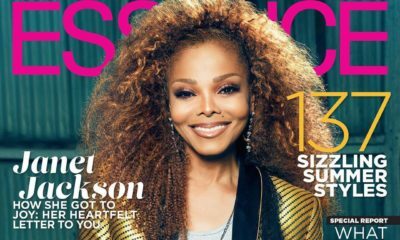 On how public betrayal made her rethink doing RHOA: I honestly had a lot of times when I just cried. There were moments when I really wanted to say, ‘You know what? I’m done with this!’ I was vindicated in front of millions, which helped me to feel comfortable again. 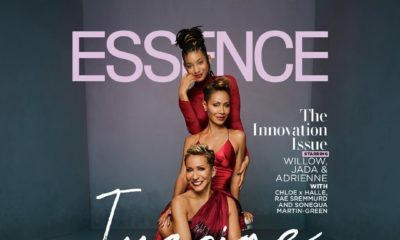 On single motherhood to her current blended family: As Riley got older, I saw that there were things she did miss, not having her dad really there. Now, this is even better. We’re a whole family—we’ve got Riley, Kaela and Ace. On “grinding like she’s broke” and building an empire: Some of us are doers and some of us are just dreamers. I’m both. I’m trying to build so that I can set up my children to have great futures. All of these different companies that we have, I would love for them to be passed down from generation to generation. I want my kids to be leaders.